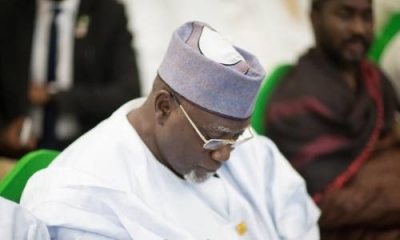 The Acting President of Nigeria, Professor Yemi Osinbajo, has ordered the immediate termination of the appointment of Lawal Daura as Director General of the Department of State Security, DSS. This was announced in a statement released by the Senior Special Assistant to the Vice President, Laolu Akande, in which Professor Osinbajo also directed Daura to handover to the most senior officer of the DSS. The Acting President, who is a Senior Advocate of Nigeria, gave the order following the deployment of security operatives at the National Assembly complex in Abuja earlier today, thereby denying access to federal lawmakers and members of the legislative staff to their offices. 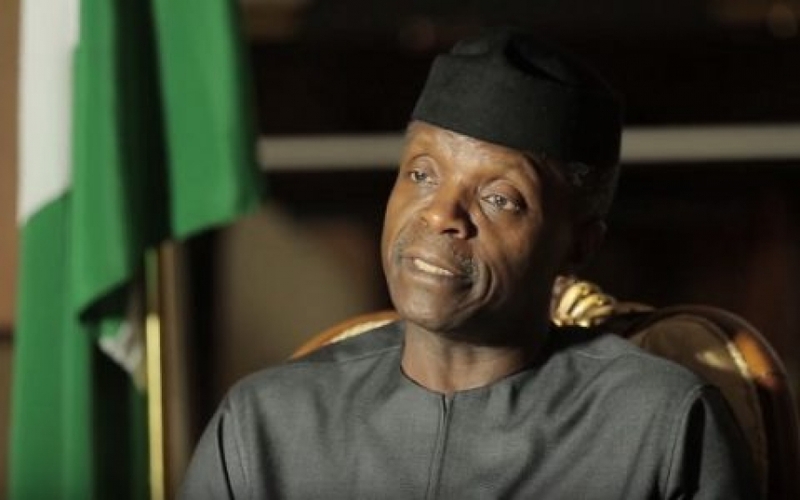 In a separate statement; Professor Osinbajo also condemned the unauthorized takeover of the National Assembly by the police and the DSS. Professor Osinabjo said the action was a gross violation of constitutional order, rule of law and all accepted notions of law and order. The Acting President noted that the unlawful act, which he said was done without the knowledge of the Presidency, is condemnable and completely unacceptable. He therefore assured Nigerians that all persons within the law enforcement apparatus who participated in what he called a travesty would be identified and subjected to appropriate disciplinary action. Search and rescue operations continue in a bid to find people who could still be trapped in the rubbles of the earthquake in the Indonesian island of Lombok. The search operation is concentrated on the ruins of a mosque in Lombok, where it is feared people were trapped by Sunday's deadly earthquake. The six point nine magnitude quake is now known to have killed nearly one hundred people and left at least twenty thousand other homeless. 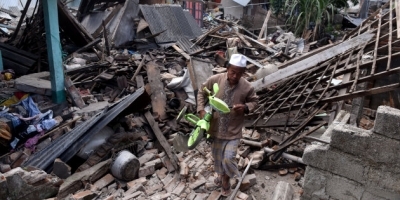 The National Search and Rescue Agency said two people have already been rescued from the rubble of the collapsed mosque, which is one of thousands of buildings in North Lombok that were damaged by the quake. 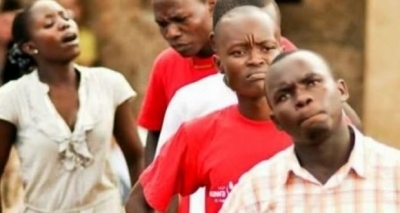 The National Youth Council of Nigeria has advised Nigerian youths avoid being used as political thugs in the build-up to the 2019 general election. The Chairman of the Board of Trustee of council, Makole Omo-Azugbene urged young Nigerian to rather pursue peace and show their readiness to take over the mantle of leadership. Omo-Azugbene gave the charge while presiding over an elective congress of the NYCN, which was held in the Rivers State capital, Port Harcourt. He said the time has come for the youths to take charge of affairs of the council, and warned the older people to stop interfering in the affairs of the youth body to avoid crisis. Our correspondent Uchendu Ejiowhor reports that Governor Nyesom Wike was also represented at the congress by the Commissioner of Youth Development, Akro Alfred-Tobi. In his address, Alfred-Tobi encouraged the youth go beyond serving as change agents and freedom fighters to actively participate in efforts to secure the future of the nation. With the NYCN elective congress in Port Harcourt yesterday, the national youth body now has two factional executives, with the first one produced from a similar event allegedly recognized by the Minister of Youth and Sports. Abia State Governor, Okozie Ikpeazu, has commended the Vice President of Nigeria, Professor Yemi Osinbajo, for his encouragement of the growth of local manufacturers in the state. 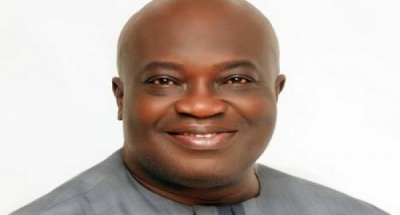 Governor Ikpeazu said Professor Osinbajo has visited Abia State six times to promote the Small and Medium Scale Enterprises, which has also seen the direct connection of the Ariaria International Market to the national power grid. The State Governor also said efforts by his administration to promote locally made goods in Aba, including footwear and clothing, have been paying off with increased patronage. With the improvement in power supply and training of manpower, Governor Ikpezau said several equipment have been acquired for automated shoe manufacturing. Former Commonwealth Secretary General, Chief Emeka Anyaoku, was among dignitaries who attended the book presentation in Umuahia in honour of Governor Okezie Ikpeazu.